Firstly, you’ll need to select a hotel. Let us help you set the tone of the weekend – we know some really romantic venues – so whether it’s a castle or a boutique hotel, we can help. If you are flying in on the Friday, let’s do what we can to make sure you arrive and have a really imaginative and unique meal that night. But it doesn’t end there. We’d love to make your entire weekend truly special. So before you start booking anything, read over our posts on Hotels with the Best Views; and How to Get the Best Hotel Room in Spain. What says Valentine’s Day more than bubbly and chocolate? 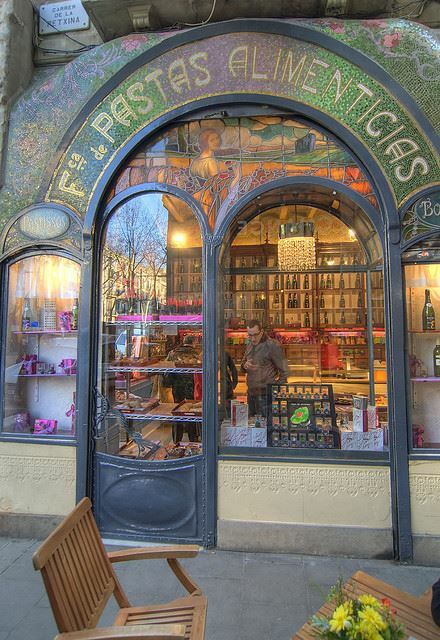 In Barcelona – cava and chocolate are championed every day of the year. On the Saturday visit the Chocolate Museum and continue with a tour of the many chocolaterias in the city or arrange for a tour of one of the many great cava wineries. Have a romantic evening meal (with chocolate and cava) and the following day, after a late breakfast, why not try some chocolate and churros. 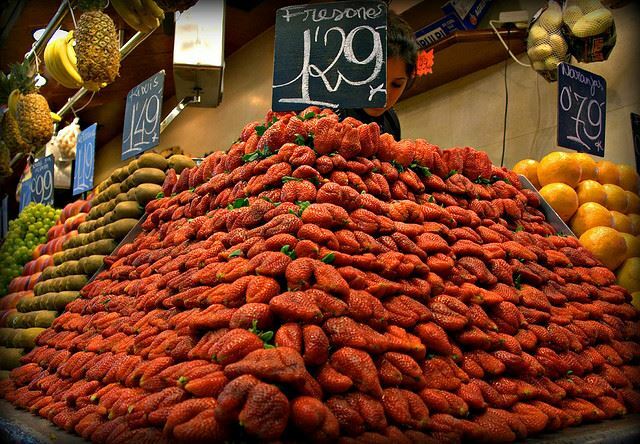 If strawberries say it better for you, you will love browsing a city market such as the San Miguel in Madrid or the Boqueria in Barcelona where you’ll be able to buy by the kilo rather than the punnet. Enjoy some strawberries as you wander and choose your favourite market bar for a glass of cava. Dine at an exclusive restaurant that night. Before catching a plane back, have an energizing brunch on the Sunday, or a pre-booked room service breakfast or brunch with, yes, more fresh strawberries and cava! If you both have very busy lives or if one of you needs some extra special pampering, we recommend you factor in a half-day at the Hammam baths in Madrid, Malaga, Jerez, Seville, Cordoba or Granada to your travel plans. How about a lazy Saturday morning with breakfast in bed? 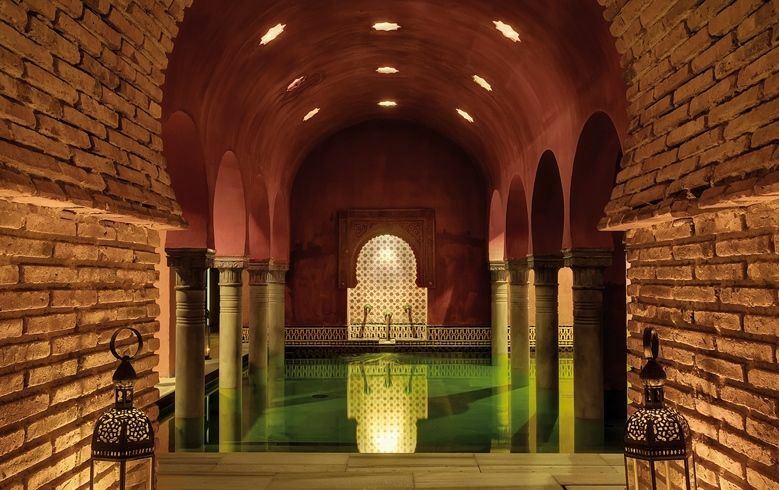 You go for a swim and full body massage at the Hamman baths for the afternoon and that night we can book you into a traditional Andalusian restaurant. After another sleep in on Sunday, have a light breakfast and enjoy Moroccan tapas for lunch? If you or yours like horses, you won’t be disappointed with Andalusia. 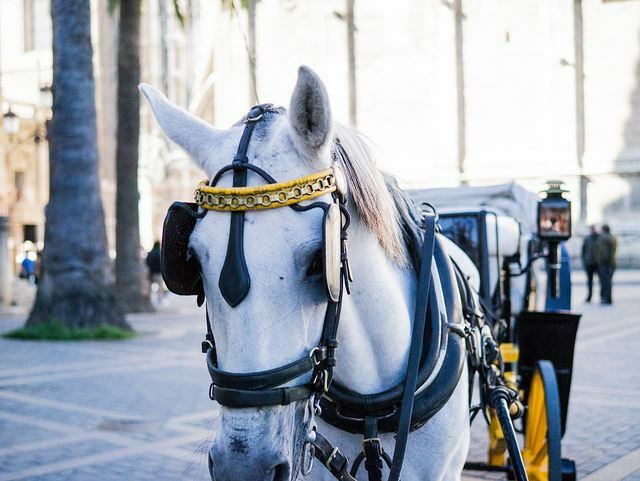 From a stylish carriage ride in the Maria Luisa Park in Seville, to a trek in rural Andalusia or tickets to the world famous dancing horses in Jerez or Cordoba, we have plenty of equine-related ideas for you both. Feeling even more adventurous? Like the great outdoors? 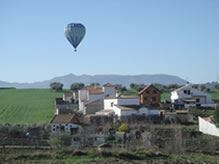 How about a hot air balloon ride near Montserrat or nearby vineyards? If you want to truly be alone in the countryside with your loved one – this is an experience you won’t forget. You’ll get training before you head away and upon landing (with assistance) you celebrate with a glass of cava! If you like your feet on terra firma, how about a tour of romantic art in Madrid? 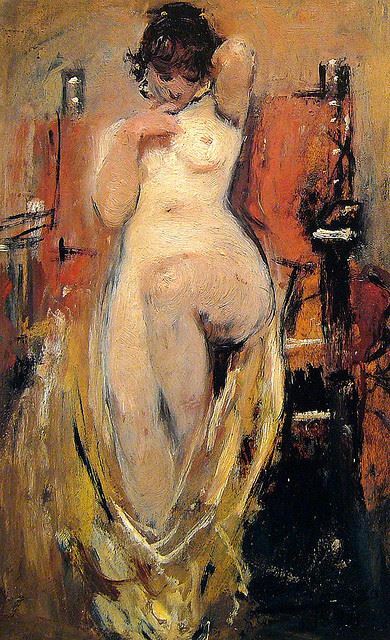 We’ll book you a guide who can personally explain the history behind a number of the most sensual paintings and sculptures in one of the many amazing museums in Madrid. From there you go for a romantic meal nearby and take in a cool jazz bar later. Brunch the next day after a walk around Retiro park. 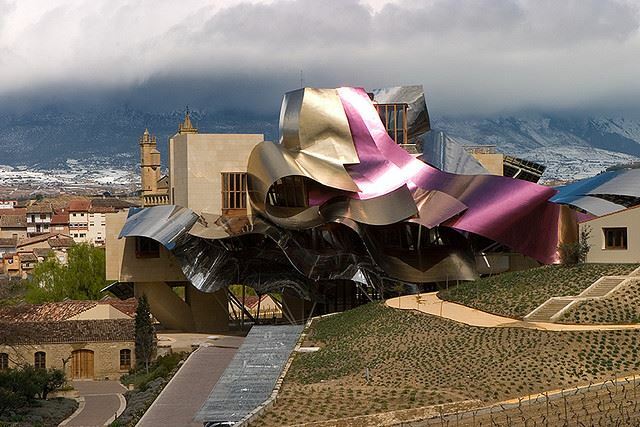 If you both like architecture, there are ripe pickings in Spain. Madrid is very special. And Valencia is a real gem. But we think there’s nothing more romantic than the art-deco beauty of Barcelona. Walk around the beautiful city centre, taking in the many wonderful modernist buildings. 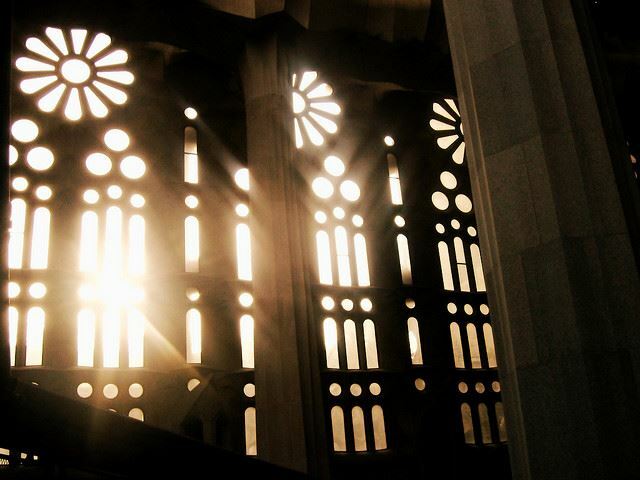 Take a visit to Gaudi’s must- sees including Sagrada Familia on the Saturday and dine in a Gaudi restaurant that night. On the Sunday visit Parc Guell by Gaudi and take your own snaps of one of the world’s most photographed buildings. 11 A Few Lines of Poetry in Spanish to top it all off? 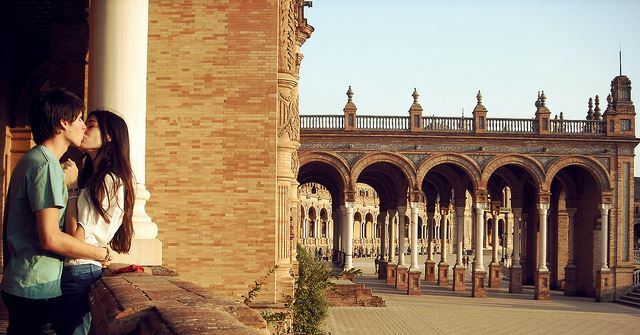 And without wanting to apply any pressure but if the weekend is to culminate in a proposal, you’ll need to read our guide on the 10 Amazing Places to Pop The Question in Spain! Whatever you choose to do or not do from this list, can we suggest you do what all of us at Totally Spain have done – and fall in love with Spain? Come over and feel the passion for life here whether that’s enjoying a bit of people-watching at one of the amazing city squares, joining a food tour or exploring one of our boutique destinations. Are you ready to be smitten with Spain? 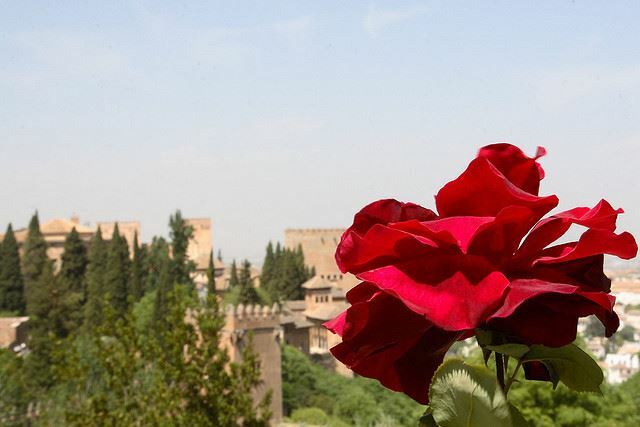 Posted in Accommodation, Barcelona, Catalonia, Cordoba, Food & Drink, Granada, Insider Spain Guides, Jerez de la Frontera, La Rioja, Madrid, Malaga, Museums & Galleries, Rioja Alavesa, Seville, Valencia, Wineries and tagged art-deco, Becquer, cava, chocolate, horse-drawn carriage, hot air balloon ride, hotels, massage, modernism, music, Park Guell, poetry, romantic art, romantic weekend, spa, Spain, strawberries, Valentine's Day, winery.